​ Fly Fishing 101 - the basic "how to" course of fly fishing! 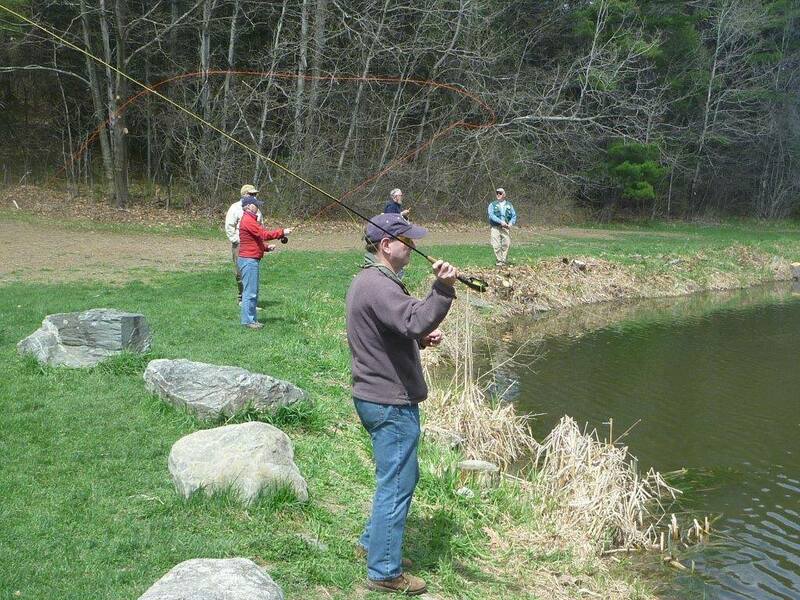 ​Every April, the Penobscot Fly Fishers conduct their annual Fly Fishing 101 course. 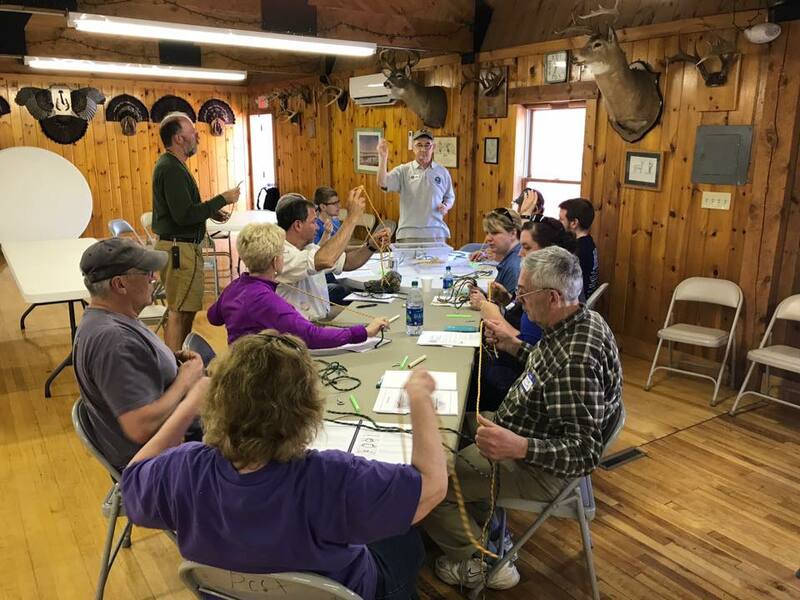 This is a day long (0730- 0430 p.m.) event in which we cover the sport of fly fishing through several classes conducted by subject matter experts to include knot tying, basic equipment, entomology, fly tying and casting. Lunch and equipment are included. 1. Entomology (Bugs) - Megan Hess, Masters student in the Ecology and Environmental Science Program at the University of Maine, Orono, (studying the effects of mercury in dragonflies) and an accomplished fly fisher in her own right. 2. Casting - Mike May, certified FFI fly casting Instructor and Fishing Guide. 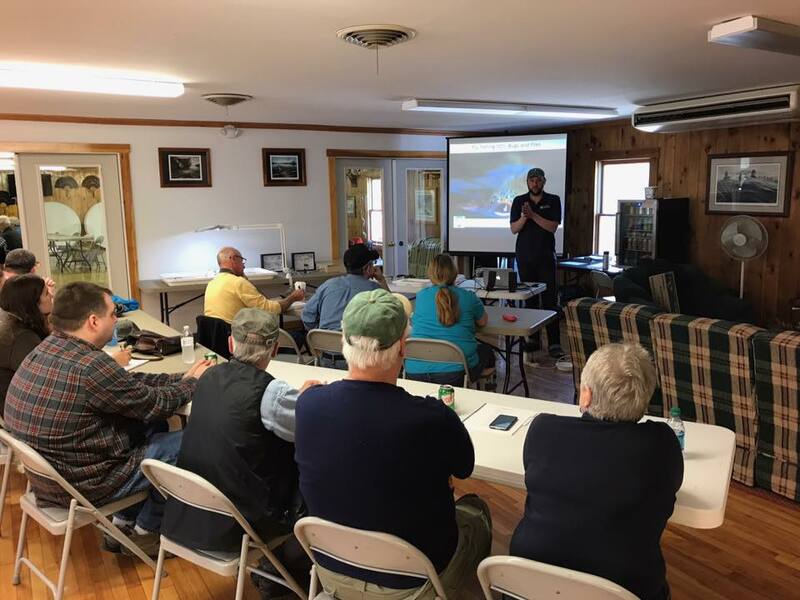 Winner of the 2017 Project Healing Waters Volunteer of the year award for the state of Maine. 3. Knots - Don Corey, owner of Annika Rod and Fly and all round fishing expert and past president, PFF. 4. 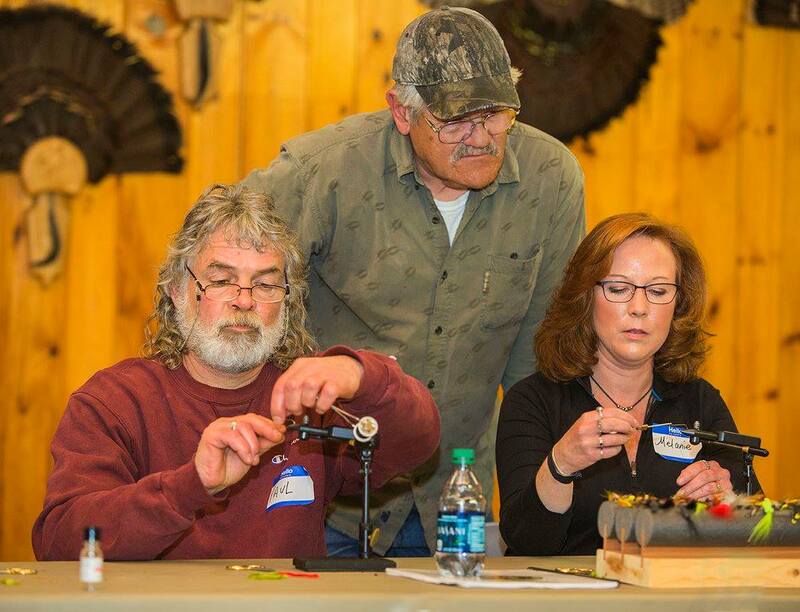 Fly Tying - Master fly tier Paul Markson. 5. Basic gear - Equipment specialist and former PFF President Ed Dailide. Starting at 0830 promptly (0730 sign-in), following a short introduction, a basic fly fishing gear demonstration will be held. The class will then split up into four groups of ten students each and cycle through the presentations, with a break for lunch. ​Minimum age to participate is 12. Under 16 needs to be accompanied by a paid adult. Under 18 requires parental/guardian approval. 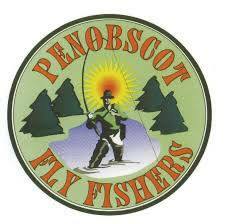 ​To sign up, email to "class@penobscotflyfishers.com". This is not a link, so type the address into your email message. 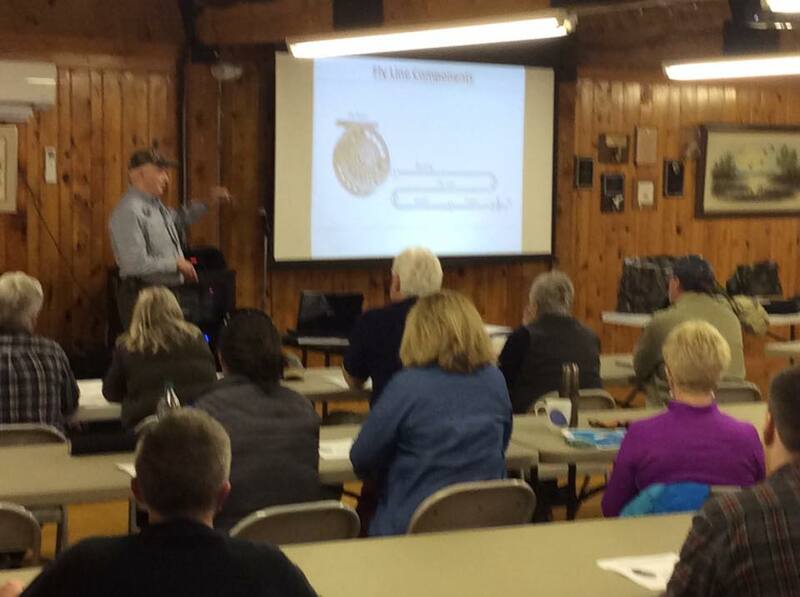 ​Class is held at the Penobscot County Conservation Association clubhouse located at 570 N Main St., Brewer.